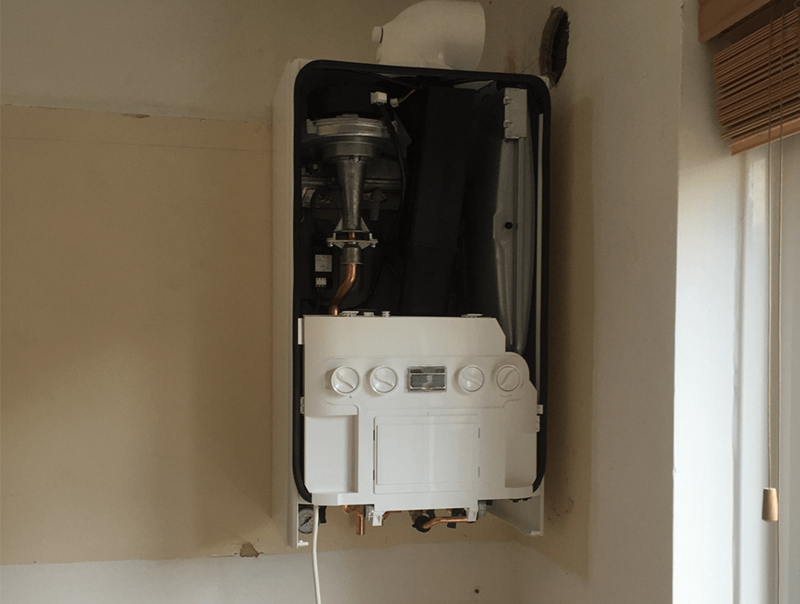 A flat in Springfield, Milton Keynes had a dated open vented system, which needed to be converted to a combination boiler system with a 7 year warranty. Our first priority as a company is customer satisfaction. 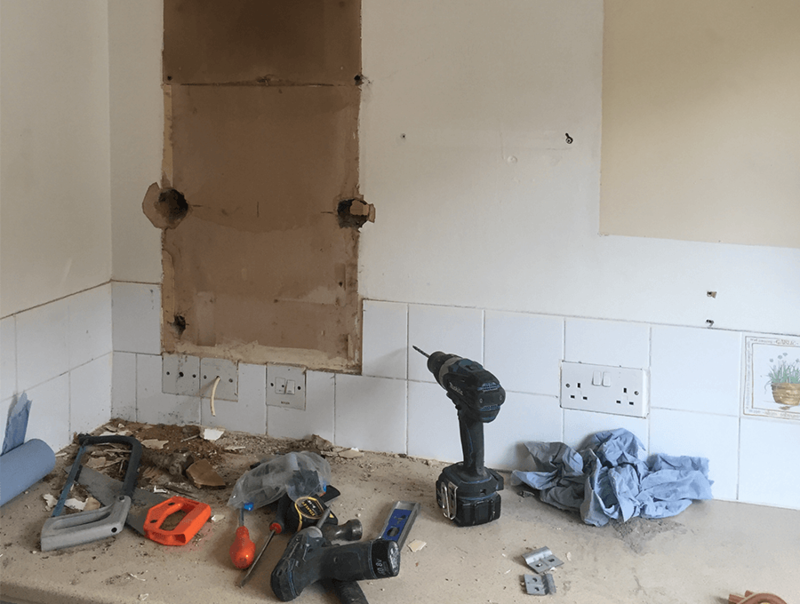 The job took two days but to make sure our customers were happy, we did a full system power flush with chemicals, which not all installers are willing to do, but it is essential when installing a new boiler. We also flushed the system, which in turn makes it more economical, as there is clean water in the system to heat rather than thick dirty liquid. Doing this also prolongs the life of the boiler as the system is full of cleaner water. 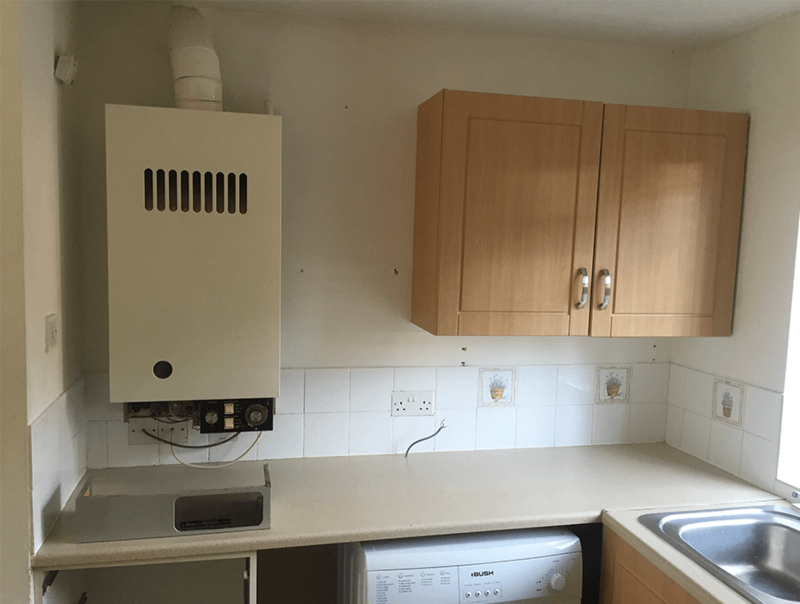 We also ensured the gas was safe, and installed the boiler according to the building regulations. Thermostatic radio controls were also installed on the radiators. On top of that we offer our first annual services free with every installation. 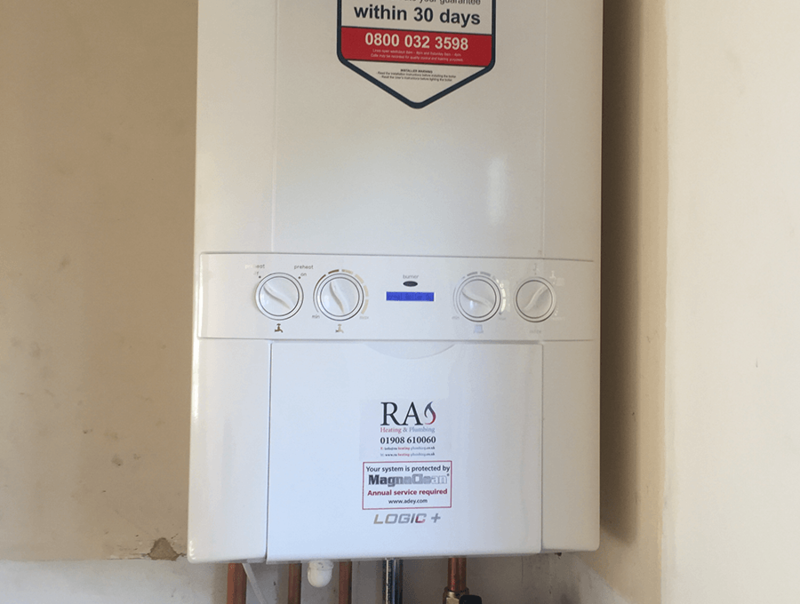 The property now is being rented out our ideal logic + is a great affordable boiler with a 7 year warranty!